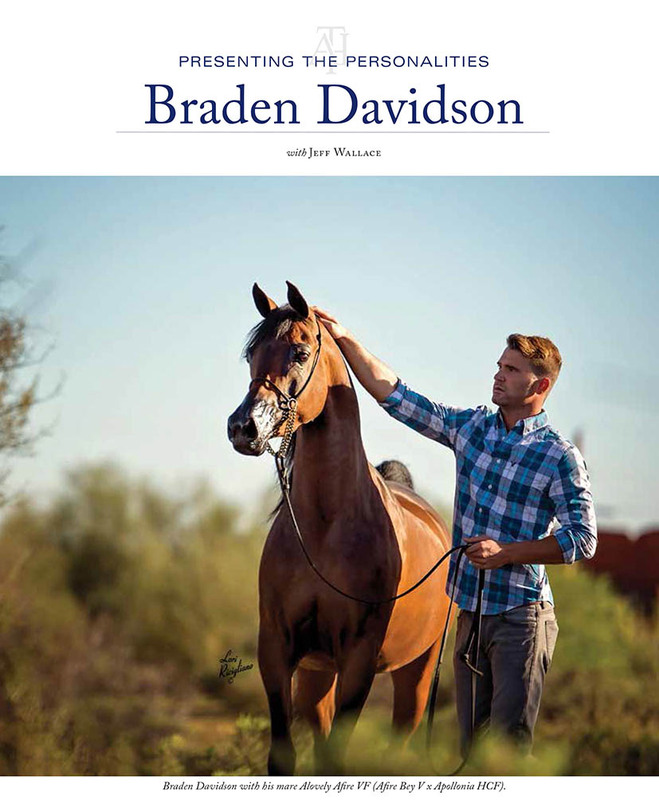 Thanks to the Arabian Horse Times, Jeff Wallace, and Lara Ames for publishing this beautiful piece in the June issue of the Arabian Horse Times Magazine. Of all your international travels with the Arabian industry, which destination is your favorite? Why? Out of all my international travels, the beautiful country of Jordan still remains at the top of my list of favorite places. Many factors play a part in this, the first; it is home to my dearest friends Nofal and Muntaha Kahook, two very special people who have been instrumental in my international involvement within the Arabian horse breed. My first international horse sale was exported to Jordan to Nofal and Muntaha, and it was the very special *Apollo El Jamaal, a son of *Jullyen El Jamaal, by Ali Jamaal and out of the Brazilian National Champion Mare *Apollonia HCF (that in itself is a story all on its own!). Apollo El Jamaal went on to be named National Champion Stallion of Jordan in 2012. What I love so much about Jordan is that it is rooted very deeply in culture and tradition. A Mediterranean climate situated along the Dead Sea in the heart of the Middle East, Jordanians are incredibly hospitable and embrace people of all walks of life. The day to day hustle and bustle of downtown Amman can have you picturing yourself living there and settling yourself in overlooking the old city of Amman and the historical Roman Theater… click below to read more!